Kerry knows about play and learning. 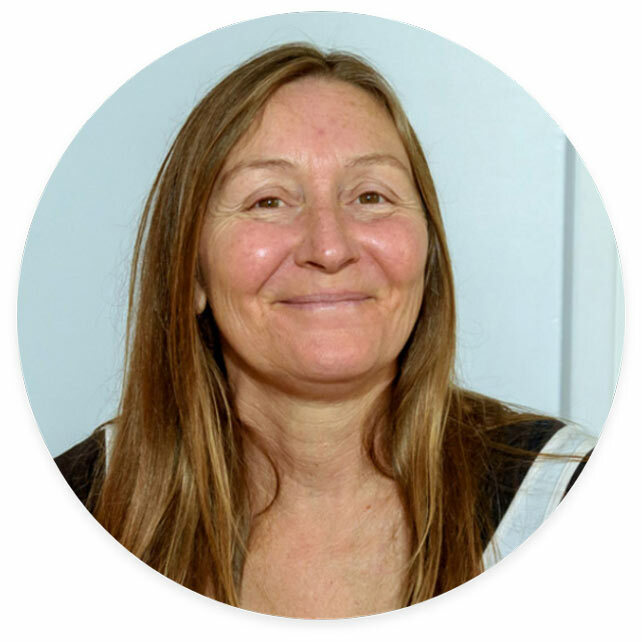 She is an experienced, energetic, understanding qualified teacher, passionate about working with children, young adults and families in a playful social-emotional context. Kerry has extensive experience in working with children and young people who require assistance in their formative learning years. Kerry has always included music, movement, dance and drama in her play and education sessions and programs. When planning and implementing a session for the child or young adult, Kerry considers each child’s and young person’s development, home background, interests, skills and abilities and provides experiences that encompass the whole child as they learn through play. Her sessions engage the children and young people in play experiences that stimulate and extend their natural curiosity and creativity and involve songs, music, drama, stories and play. Kerry is being mentored by Kaja Weeks who is a DIRFloortime® certified Music Educator in the USA. Kerry works therapeutically within a DIRFloortime® framework with the child’s family and My Therapy House® Team to help children meet their developmental milestones including social-emotional development, play, communication, gross and fine motor skills, learning and self-help skills. Have a chat to learn more about how we can help. Children and relationships are our passion.